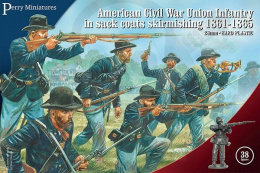 American Civil War Union Infantry in sack coats skirmishing 1861-65 38 szt. 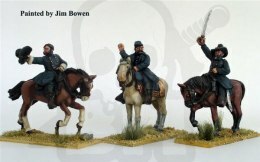 American Civil War Zouaves 1861-1865 - 5 szt. 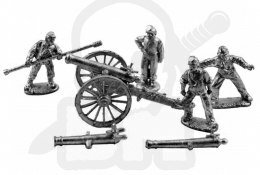 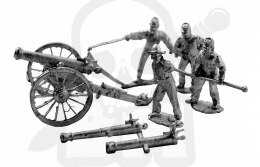 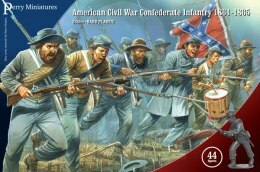 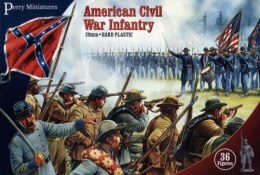 American Civil War Confederate Infantry 1861-65 - 44 szt. 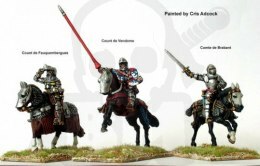 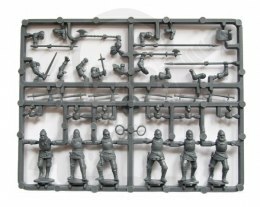 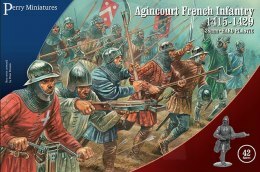 Agincourt French Infantry 1415-29 - francuska piechota - 42 szt. 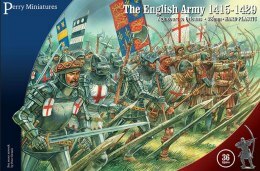 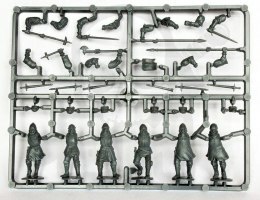 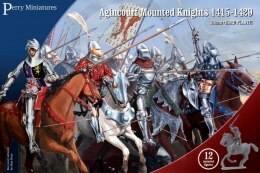 Agincourt Foot Knights 1415-29 - francuscy Men at Arms - 6 szt. 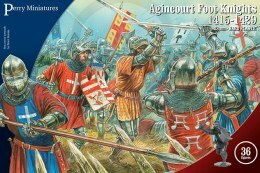 Agincourt Foot Knights 1415-29 - francuscy rycerze - 36 szt. 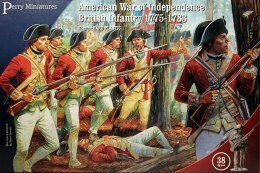 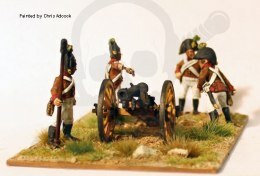 American War of Independence British Infantry 1775-1783 38 szt. 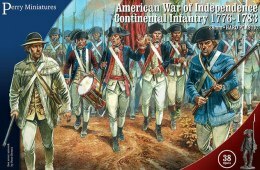 American War of Independence Continental Infantry 1776-1783 38 szt. 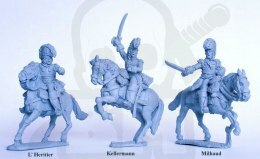 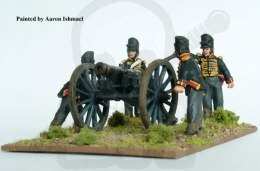 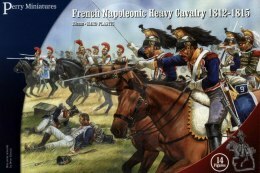 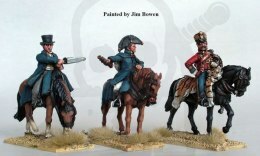 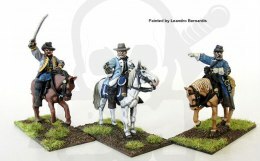 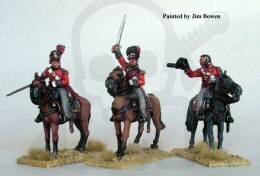 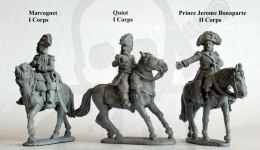 French Napoleonic Heavy Cavalry 1812-1815 Cuirassiers/Carabiniers 14 szt.